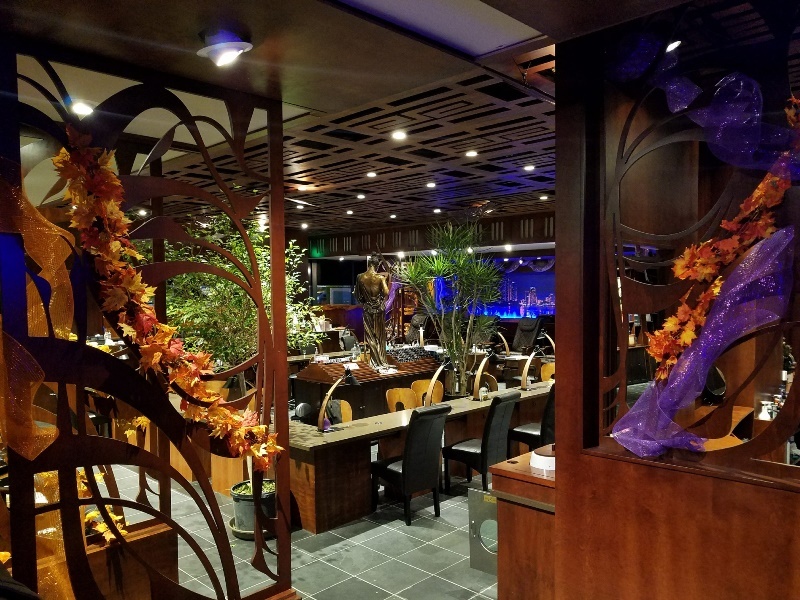 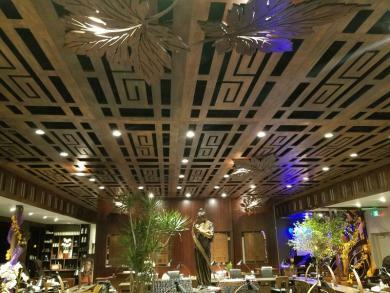 Leave your stress at home and enjoy a relaxing time with us! 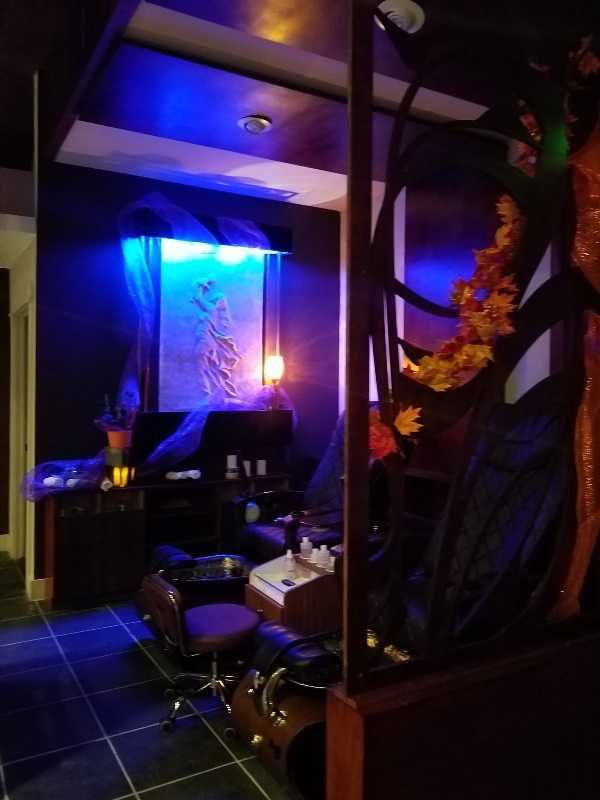 Welcome to Iris Salon & Spa! 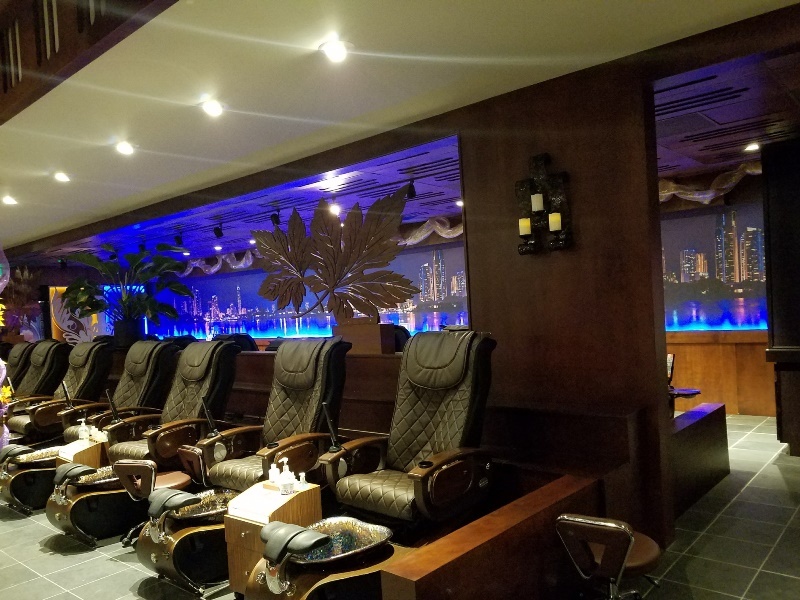 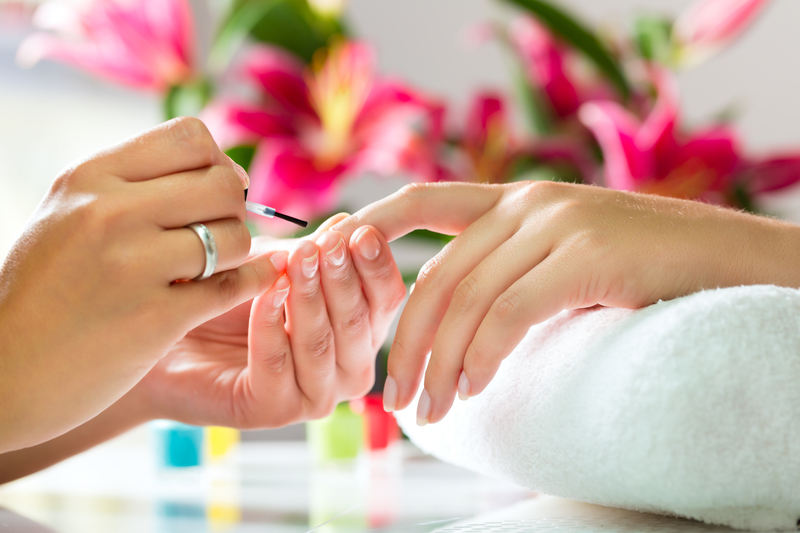 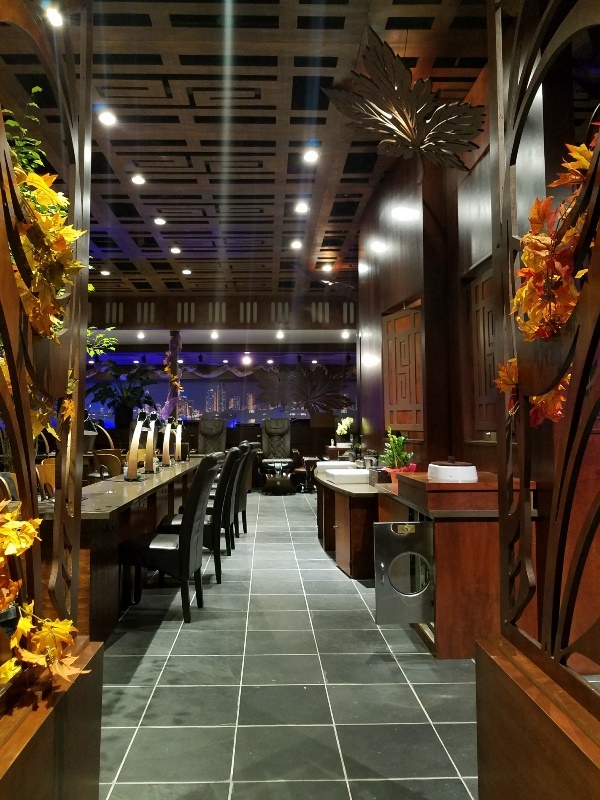 Walk into a world of nail care & beauty services and be pampered by our creative, and professional technicians at a beautiful corner in Happy Valley, Oregon. 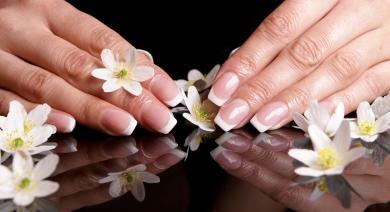 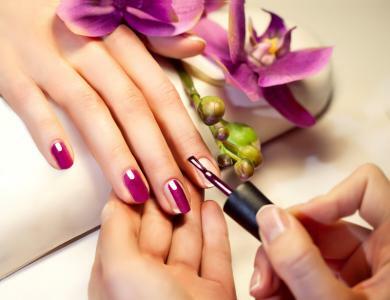 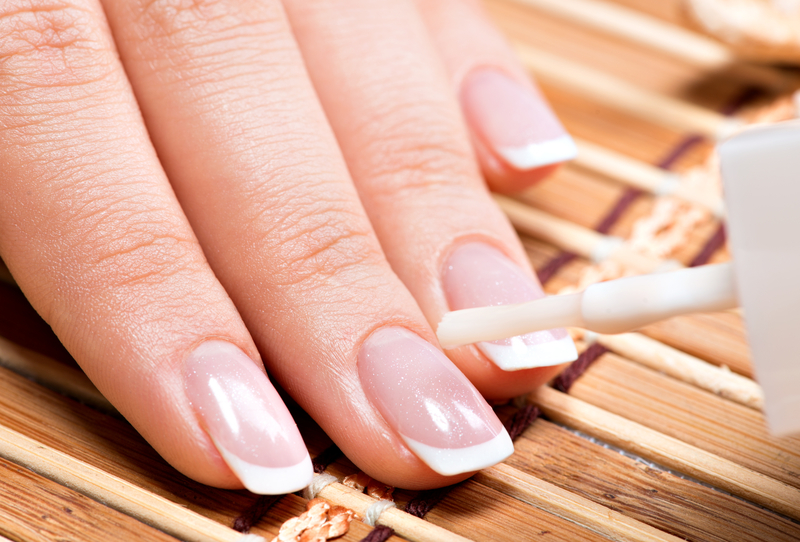 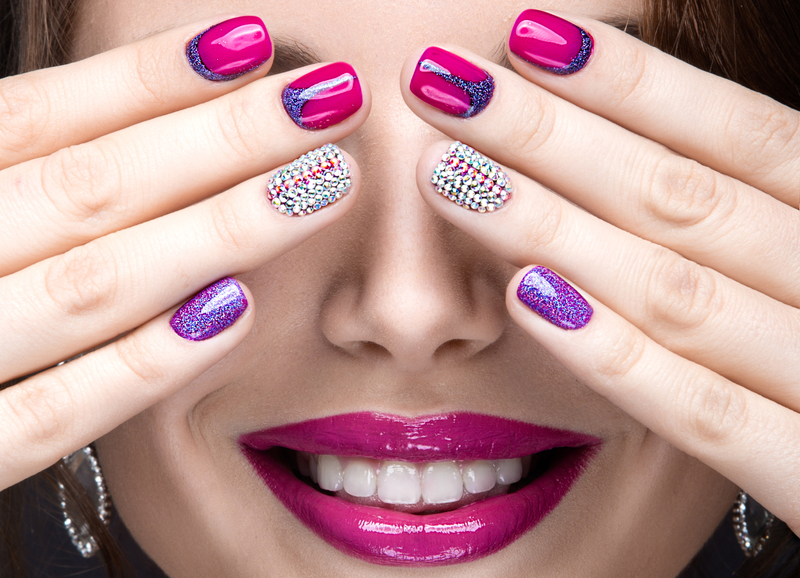 We guarantee excellent services, as well as catching up on new trends in the nails & beauty care industry. 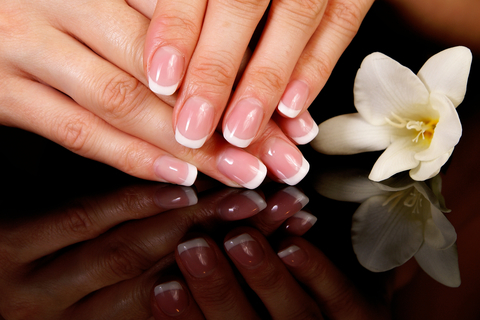 All the technicians at Iris Salon & Spa are willing to hear your needs and deliver best services that you deserve! No matter what you choose, you will be satisfied with our salon. 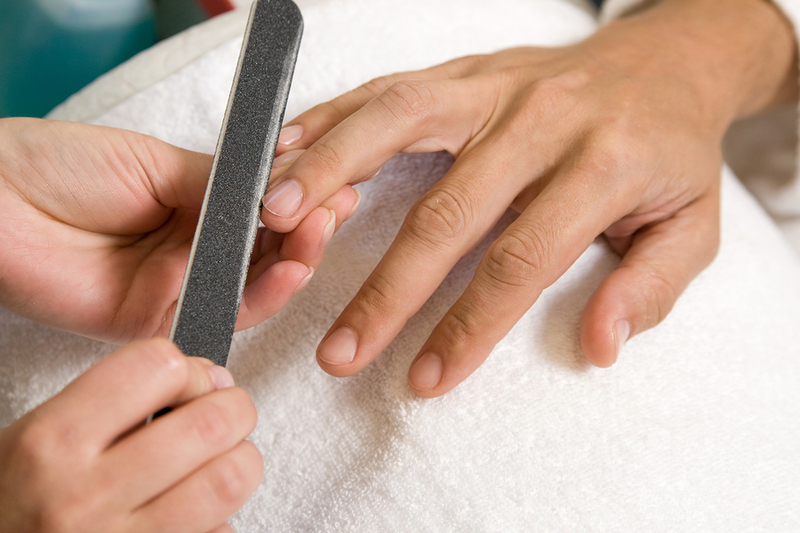 In addition, all of the modern tools & Equipment we provide bring you the highest quality care. We sterilize tools after every use to ensure complete sanitation and peace of mind. 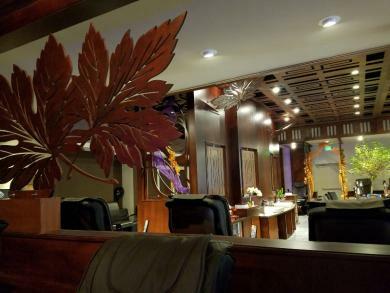 Your safety is one of our top priorities. Come and enjoy the luxury!